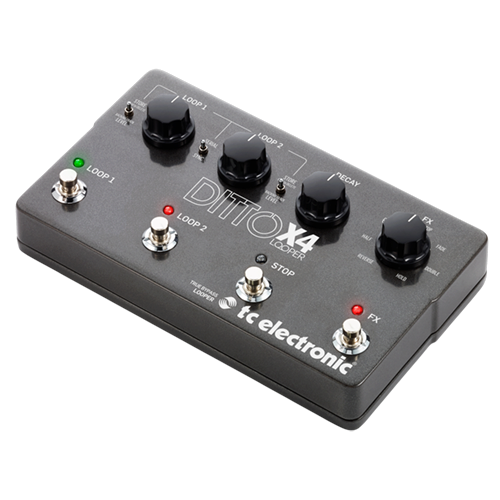 Ditto X4 Looper is the pedal that’ll let you turn a single moment in time into something truly spectacular. 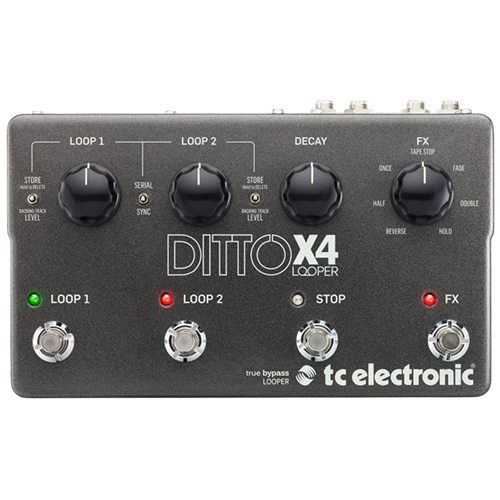 By perfectly merging ease of use with stellar creative features like dual loop tracks, 7 loop FX, loop decay and MIDI sync, Ditto X4 Looper will instantly become the canvas on which you paint your multi-layered sonic masterpieces. 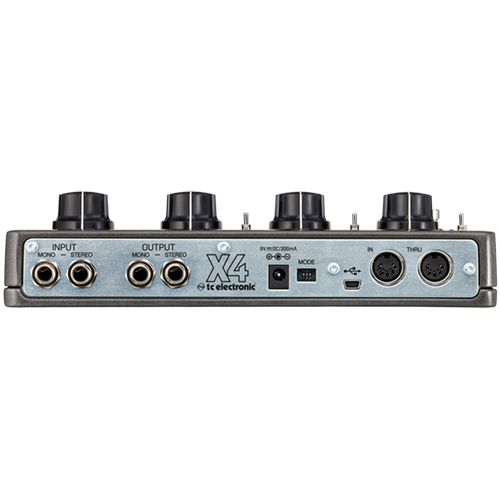 If you can dream it, you can loop it!